There is nothing better than sharing your life with a dog. Dogs bring us love, joy and companionship. We go for walks to the beach, curl up on the sofa with them and even go on holiday together – in short, they are a huge part of our family. It can be difficult balancing our busy lives with the needs of our dogs, after all we want the best for them, but it’s not always possible to do this ourselves. So when it comes to caring for them, who can you trust? It can be stressful trying to find the right person to groom your dog. You wouldn’t trust just anyone to cut your own hair, so why would your dog be any different? 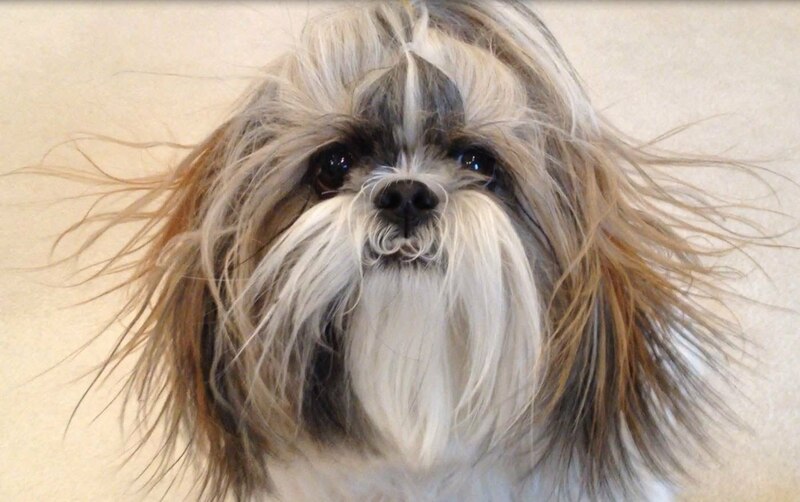 You don’t want harsh treatment, you want patience and kindness from a groomer. 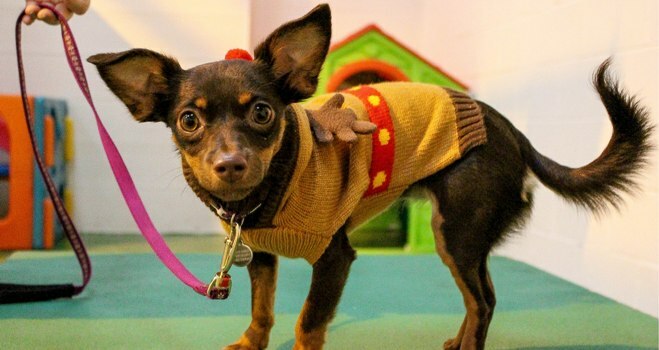 It can be just as much of a worry trying finding trustworthy dog day care. You want them to have fun of course, but they must also be safe, happy and comfortable in their surroundings. You expect people who understand dogs to be caring for them and you don’t want them just left to their own devices. Why choose Doggy Days? Because It’s All About The Dog. Like you, we believe that dogs deserve the best and should be treated with care, kindness and respect at all times. 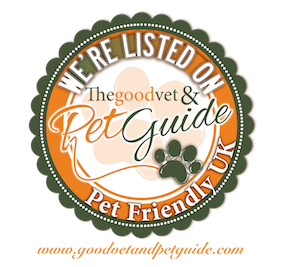 Our guiding principle that “it’s all about the dog”, influences everything we do – it’s our promise to you and your dog. 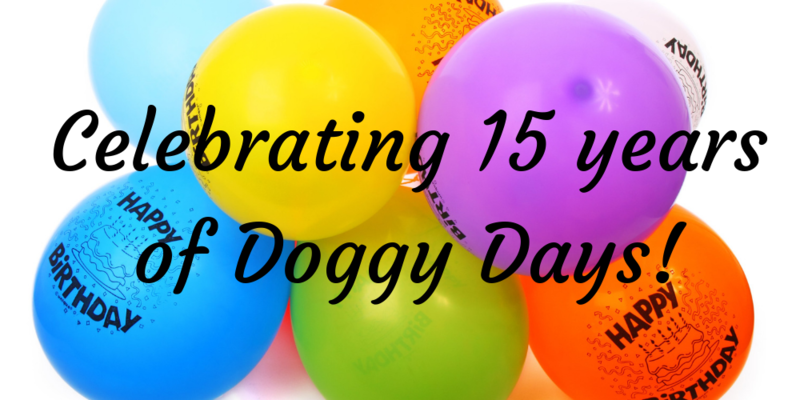 Customers have continued to bring their dogs to us for 15 years, because they completely trust in our ability to care for their beloved pets. 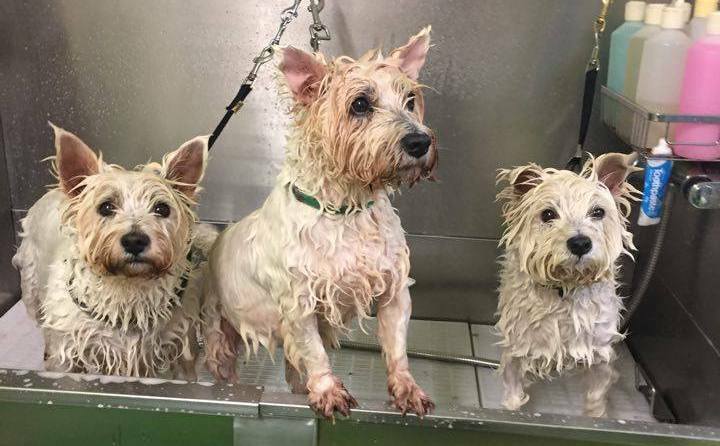 Our grooming salon team will talk to you about what you want for your dog, before they begin any grooming session. That way you can be sure you’ll get what you expect, and not a nasty surprise. 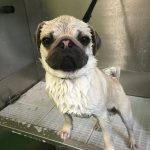 We want you to be happy with your pet’s groom, but we want them to he happy too, so we’ll listen to what you tell us about your dogs likes and dislikes, because you know them better than we do. 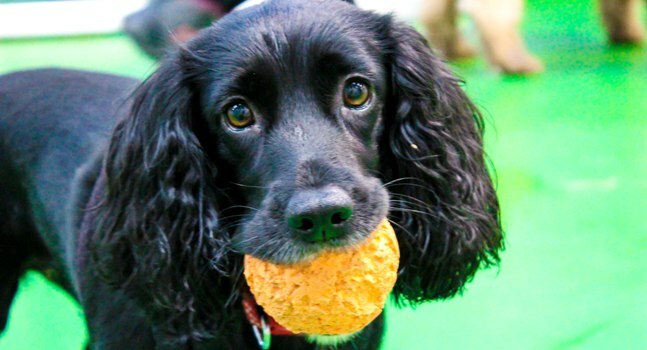 Our dog day care provides supervised play and socialization in a safe and secure environment. Your dog will have lots of indoor space to run around and get adequate exercise, whatever the weather. Outdoor entertainment such as walks and other adventures are on the cards too, so your dog will go home tired but content. 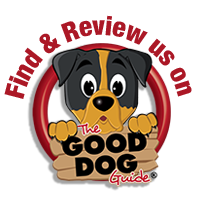 Doggy Days intensive assessment process is the key to happy dog interactions. Properly handled introductions and a high staff per dog ratio ensures that the safety of your dog is top priority. Finding us is easy. We’re based in Cramlington with fast access from the A1 and A19, we cover Northumberland, North Tyneside, Newcastle upon Tyne and the surrounding area. For your convenience we’re open Monday to Friday 7.30am – 6pm and Saturday/Sunday by arrangement. Great service as always, wouldn’t go anywhere else, many thanks. I always feel that my dog Lilly has the best of care and treatment in the Grooming Salon at Doggy Days. I did try several other dog groomers and I was never really happy until I found Doggy Days. Excellent cut and they take good care of Lilly. Free dog treats and loyalty discount are a nice extra. 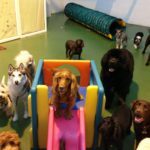 In our day creche, your dog will have a wonderful time, with lots of exercise, interaction and play with other dogs of all ages and breeds. Doggy Days dogs can’t wait to come to creche to see their friends and have fun. They have such a great time that they rush through the door to get in and sometimes don’t even want to go home! As with everything at Doggy Days “It’s all about the dog”. Our grooming salon has a relaxed atmosphere for your dog to be pampered in. Every kind of grooming is on offer, from a muddy paws bath to a luxury groom for a special event. All sizes and breeds of dog are welcome, we don’t discriminate. Puppy Pampers are particularly popular for little paws.